Directions:Palace Sands will be located on the South side of Thomas Dr between Regency Towers and Watercrest Condominium. 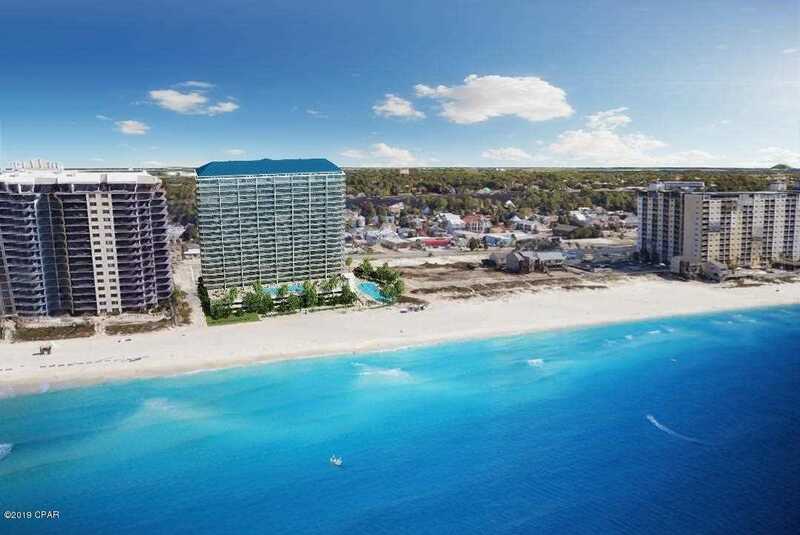 MLS # 679201: This property at 6161 Thomas Dr, Panama City Beach, FL 32408 is located in the Palace Sands subdivision and is listed for $2,600,000. MLS # 679201 has been on the market for 99 days.